More than a meticulously detailed route, this is an adventure highlighting what to see and explore along the way. Everything you need to know about each day's ride is included: from tunnel- riding strategies to where to buy a new derailer, from one-of-a-kind museums along the way to side trips to lonely lighthouses and towering sand dunes. 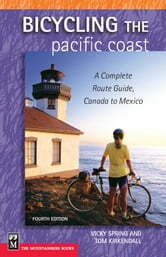 New to this edition is a quick-glance Table of Essentials for each daily itinerary, listing availability of bike shops, beach access, hiking trails, youth hostels, and activities.More than a meticulously detailed route, this is an adventure highlighting what to see and explore along the way. Everything you need to know about each day's ride is included: from tunnel- riding strategies to where to buy a new derailer, from one-of-a-kind museums along the way to side trips to lonely lighthouses and towering sand dunes. 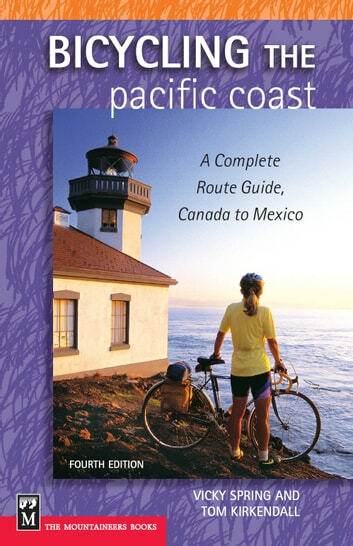 New to this edition is a quick-glance Table of Essentials for each daily itinerary, listing availability of bike shops, beach access, hiking trails, youth hostels, and activities.